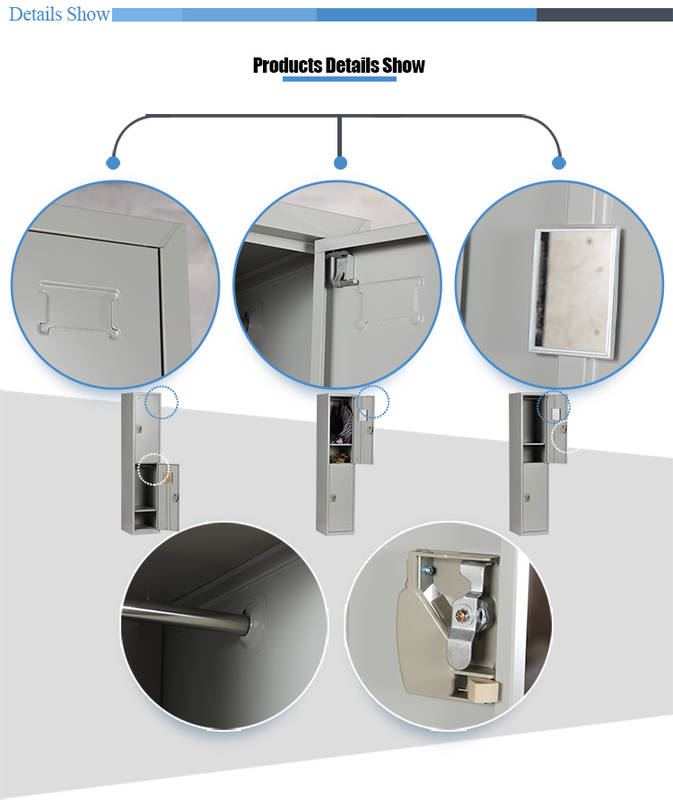 The singe tier locker is made of heavy-gauge steel. Louvered openings for ventilation,a name tag holder on each door of Gym Locker. 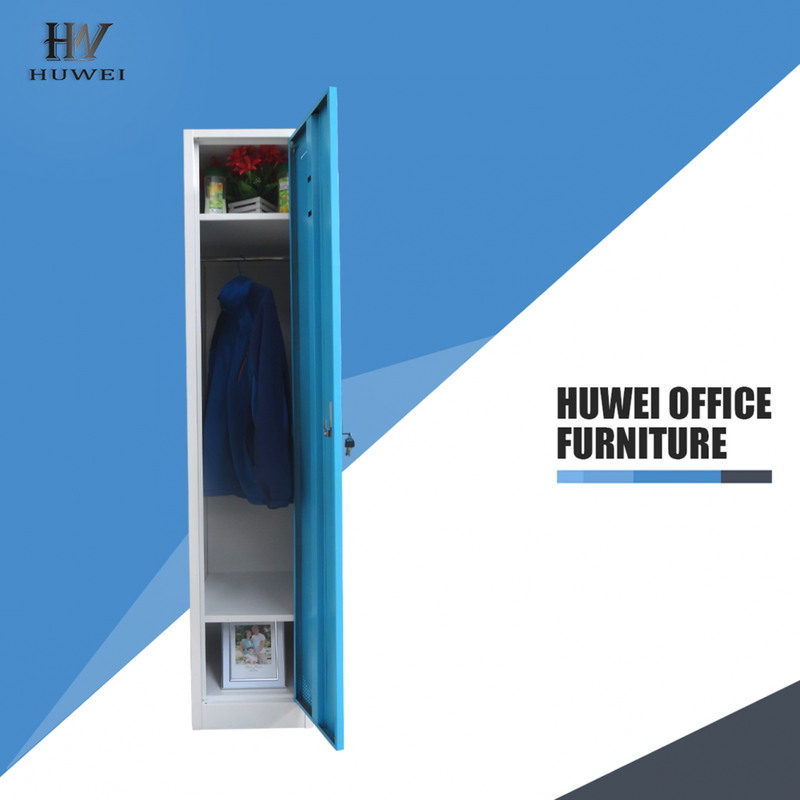 Epoxy powder painting finish,master keys can be provided for locks of Office Locker. The Steel Single Tier Locker full-length door stiffeners add rigidity and deaden sound when opening and closing. Plastic, Metal, Aluminum, Stainless steel handles of School Locker you can choose. 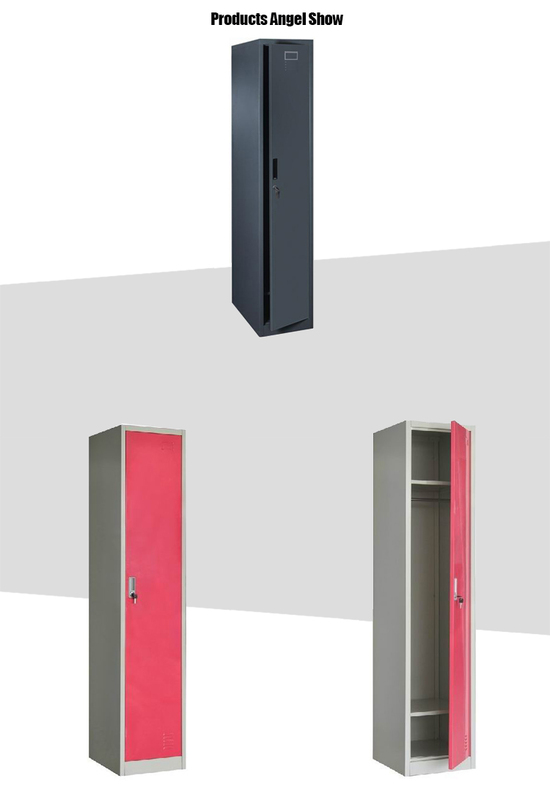 Looking for ideal Single Door Locker Cupboard Manufacturer & supplier ? We have a wide selection at great prices to help you get creative. All the Metal Locker Cupboard are quality guaranteed. 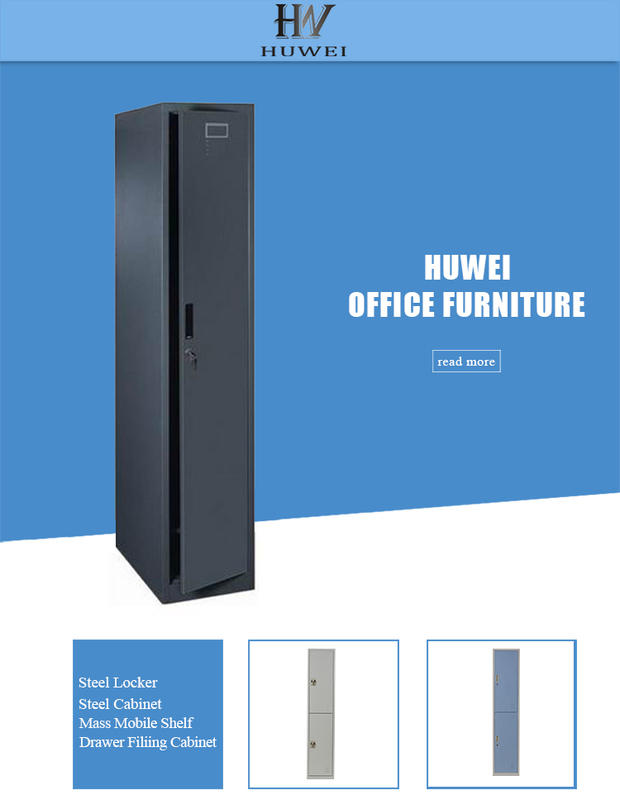 We are China Origin Factory of Metal Single Door Locker. If you have any question, please feel free to contact us.